Superyachts China reported 8 months ago on the 2016 equity deal between Colosseum Services (Camper & Nicholson’s majority stakeholder) and the Lai Sun Development Company Limited, a member of the Lai Sun Group. Lai Sun became a 49.9% shareholder, and since that time has moved to aggressively place C&N within the framework of Asian yachting leaders. There are more billionaires and collective billionaire wealth in Asia-Pacific (632 billionaires and $1.6 trn) than the Middle East, Latin America and Africa combined. As Chinese billionaires are generally younger than the global mean, with one-third aged under 50 and predominantly self-made, the view is that these individuals are well placed to help accelerate a growing interest in yachting in the Asia-Pacific region. 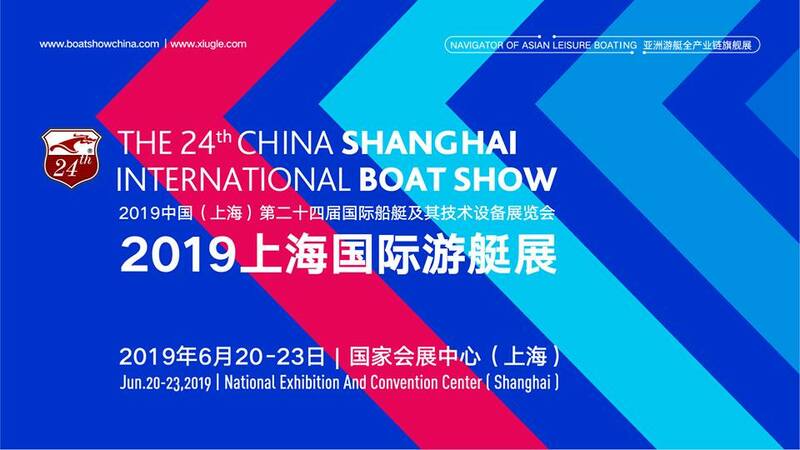 The potential of the Asian market, particularly that of China, is therefore significant to the future of the yachting sector. Through this joint venture and opportunity to leverage such a prominent local Asia partner, we welcome the strategic launch of Camper & Nicholsons Asia Holdings based in Hong Kong – which will reaffirm Camper & Nicholsons as a dominant influencer for global yachting. The launch solidifies excellent Asian business knowledge; two representatives from Lai Sun Development Company Limited were placed on the Board of Directors for C&N at the time of the 2016 equity deal – Dr. Peter Lam who was appointed as Chairman and Lester Lam as a Director. Both men have proven Asian business proficiency; Dr Lam is the Chairman of both Lai Sun Group and the Hong Kong Tourism Board, as well as an ex officio member of the Hong Kong Trade Development Council. Mr Lam is CEO of Lai Fung Holdings Limited, the property development and investment arm of Lai Sun Group company in China. The Lai Sun Group is a major player in luxury services throughout Asia, with assets including a portfolio that includes luxury residential and commercial developments in Hong Kong and China, several Michelin-starred restaurants such as 8½ Otto e Mezzo BOMBANA Hong Kong, and luxury hotels such as Caravelle Hotel in Ho Chi Minh City and STARR Hotel Shanghai. It is also regarded as the most diversified leading Chinese-language entertainment provider in Asia with it’s eSun Holdings and Media Asia developments. The Camper & Nicholsons Asia legal entity, lead by Carmen Lau in her position as Managing Director, will operate under the Camper & Nicholsons International brand, with exclusive right to open offices in the Asia region and offer yacht charter, brokerage and management services. Ms. Lau is native Chinese and educated in Toronto, Canada. She brings vast experience in the superyacht industry, including roles with Benetti and work with numerous shipyards throughout Europe and Asia as owner’s representative overseeing new builds. Look for future expansion across Asian cities and more infrastructure development as their Asian entity aims to seamlessly integrate into their established network of global operations.